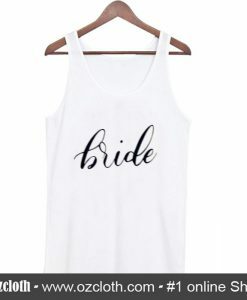 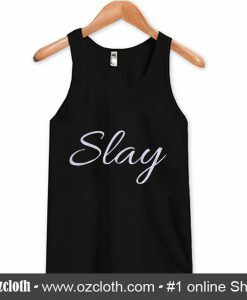 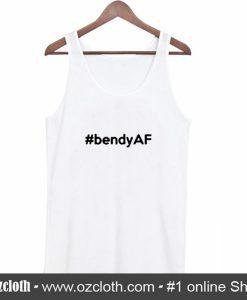 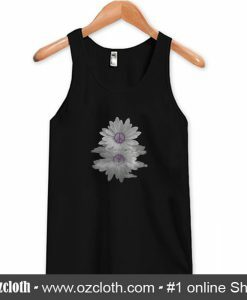 About A Woman Cannot Survive On Books Alone She Also Nees A Cat Tank Top (Oztmu) This tank top is Made To Order, we print one by one so we can control the quality. We use DTG Technology to print A Woman Cannot Survive On Books Alone She Also Nees A Cat Tank Top (Oztmu) . 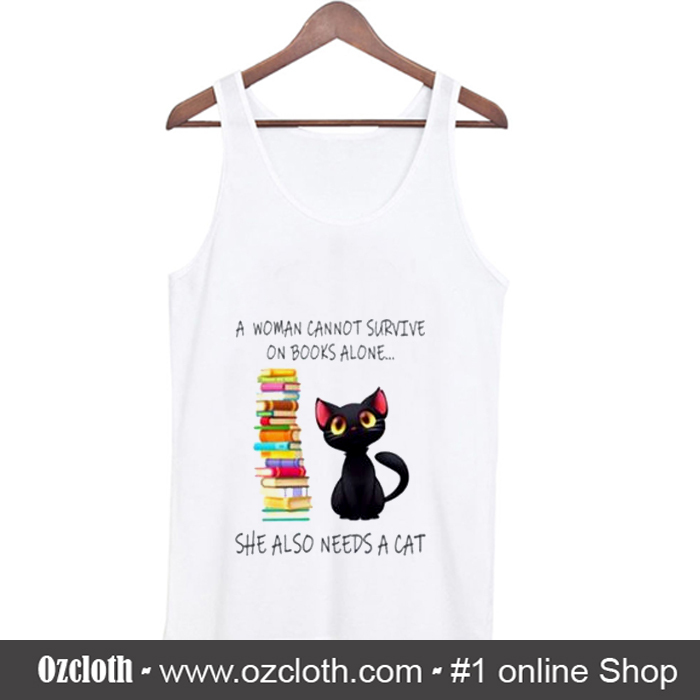 We use DTG Technology to print A Woman Cannot Survive On Books Alone She Also Nees A Cat Tank Top (Oztmu) .